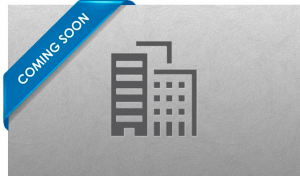 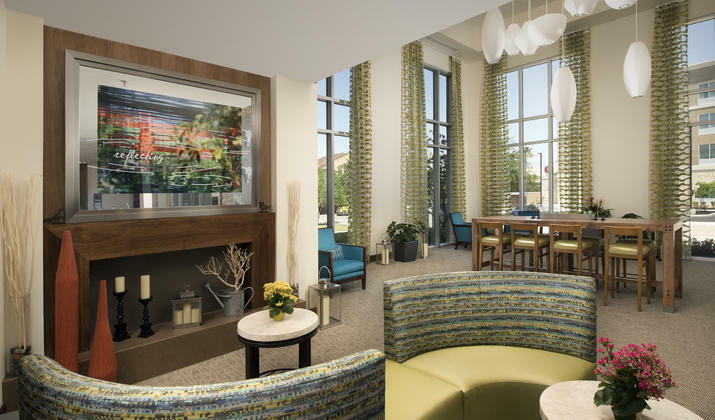 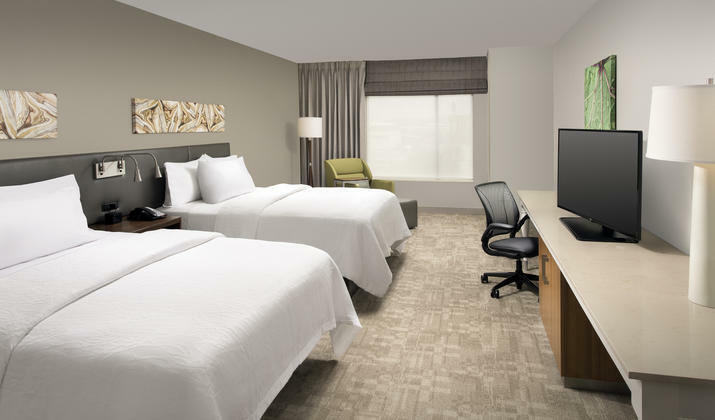 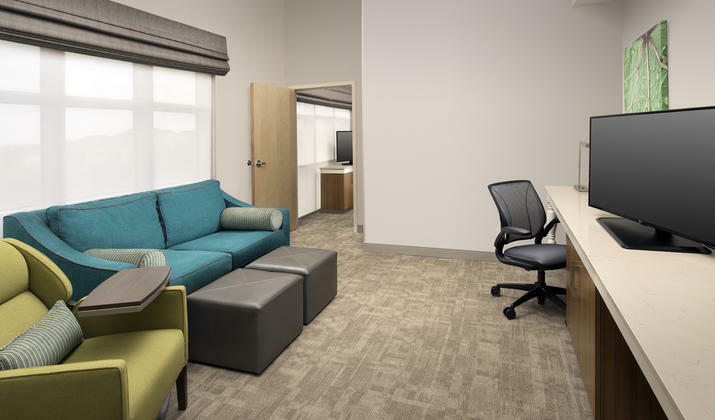 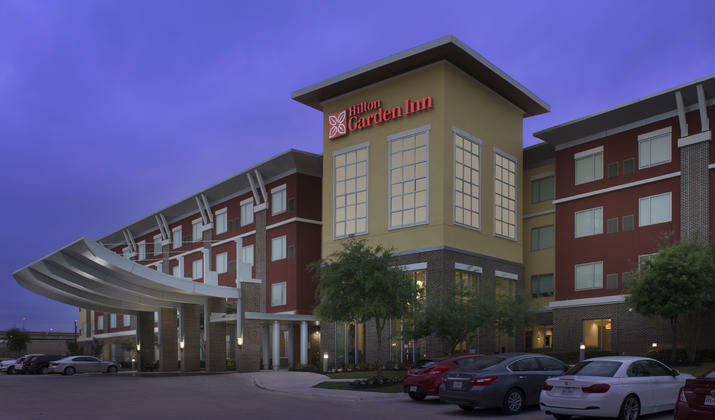 Our Hilton Garden Inn San Antonio Airport South hotel is one of the newest to be welcomed into the Baywood family! 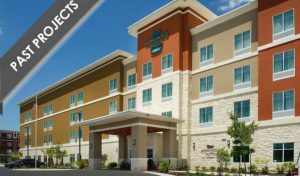 Located just 2 miles south of the SAT airport places us in a prime location. 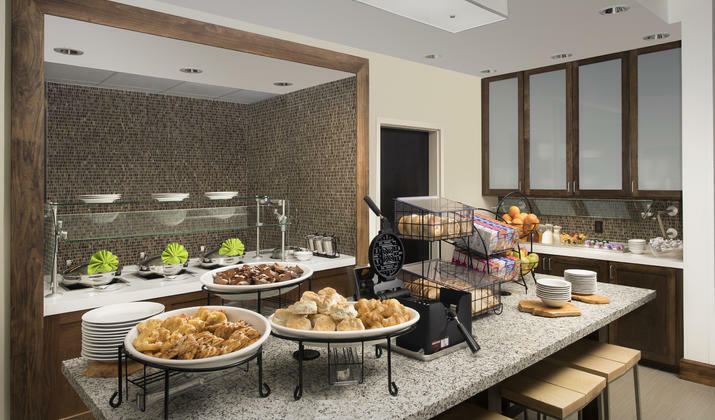 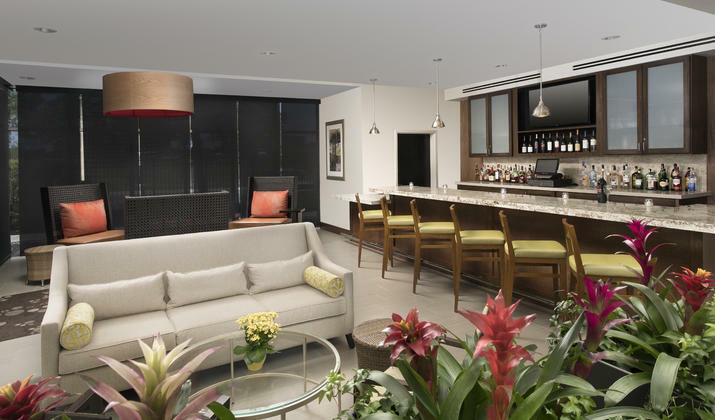 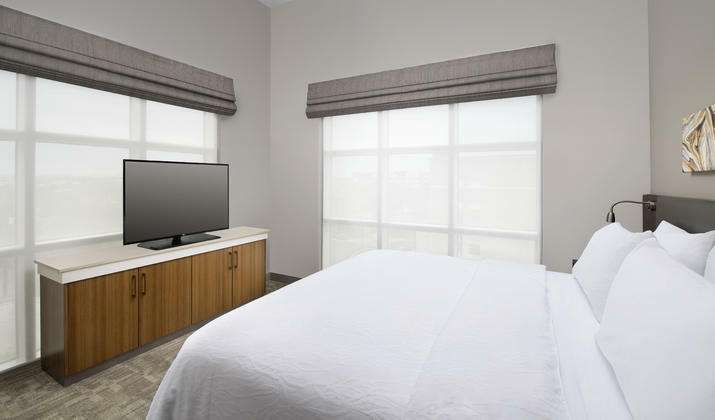 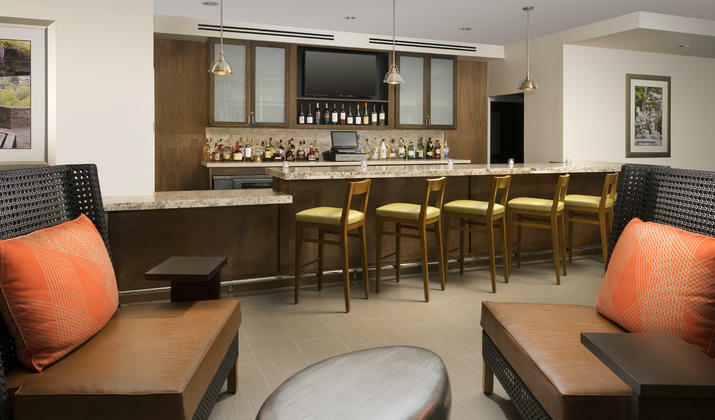 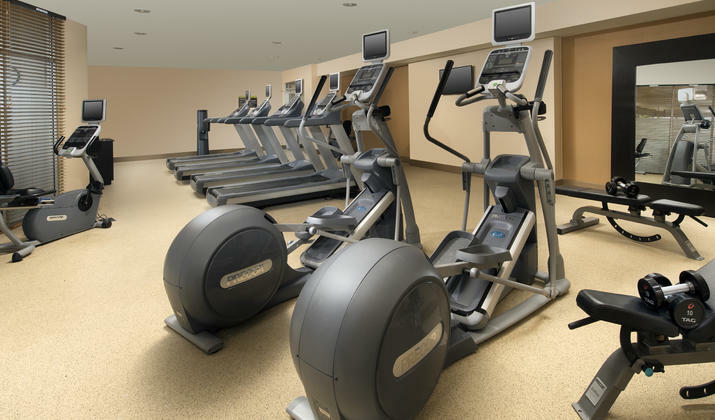 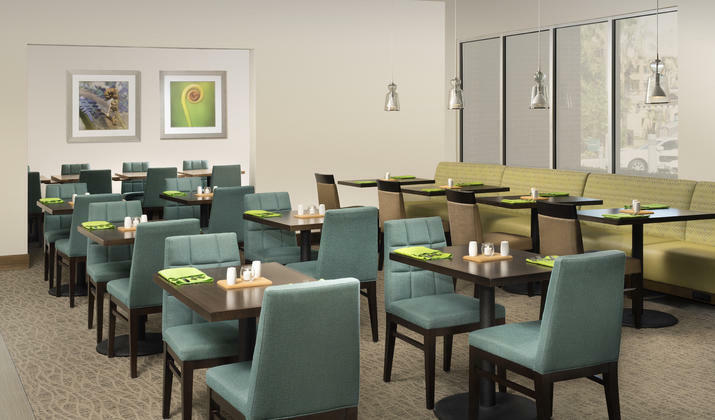 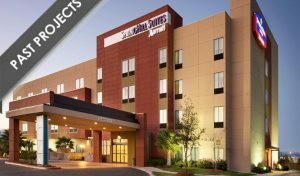 Our upper mid-scale hotel offers a complimentary airport shuttle, onsite restaurant featuring breakfast and dinner, free WiFi, meeting space, business center and much more!